United States casino operators Eldorado Resorts Inc. and Caesars Entertainment Corporation are in the beginning stages of exploring a possible merger, according to a Reuters report on Sunday night. Caesars Palace, which opened in 1966 and was renovated in 2015, has just about 4,000 rooms open and a bit north of 124,000 square feet of total gaming space. The company has recently handed a good deal of power, including three board seats for his representatives, to businessman and philanthropist Carl Icahn. Icahn, worth an estimated $17 billion, came to an agreement with Caesars Entertainment Corp. this month. 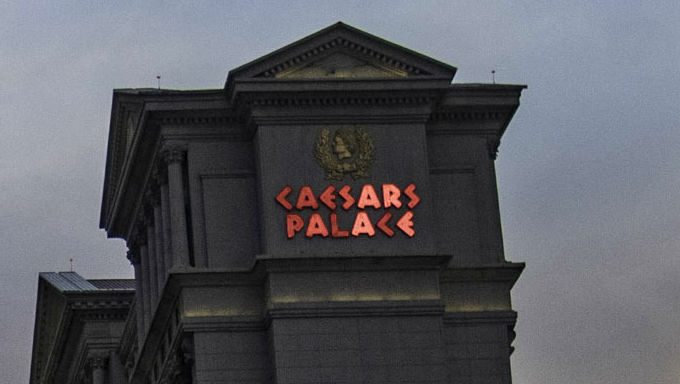 Icahn has reportedly been trying to convince Caesars to sell itself. He wants to be in on the process of selection the next chief executive officer as well. This amalgamation of Eldorado Resorts and Caesars Entertainment would increase casino industry competition in Nevada for brands including MGM Resorts International, Las Vegas Sands Corporation and Wynn Resorts Ltd.
Caesars has a market capitalizations of $5.4 billion while Eldorado’s is $3.6 billion, per Reuters. Also, at the end of December, debt piles of $9.1 billion and $3.3 billion are in play for the two companies. ”The universe of buyers (for Caesars) is limited, and Eldorado is best suited to extract full value from Caesars’ assets in our view,” Roch Capital Partners analysts wrote on March 6, Reuters reported. This isn’t even close to a done deal. Eldorado has yet to officially make a binding offer for Caesars. Pair that with Eldorado’s numbers – 26 properties in 12 states – and it would be quite a partnership. Last year, Tilman Fertitta, the billionaire owner of the Golden Nugget casinos, came to Caesar’s about a merger idea, but the company rejected it. Perhaps the most telling sign of a possible move is that, according to Market Watch, Icahn boosted his stake in Caesars Entertainment to 15.6 percent from around his previous 10 percent number on March 8. Caesars Entertainment stock was $8.52 per share as of Wednesday late morning. That’s a drop from $8.97 on March 1. Eldorado Resorts was at $47.04 per share, a slight fall from $47.96 on March 1. This merger is far from a sure thing, but with a billionaire investor like Icahn looking to pick up steam with Caesars, this possible partnership makes sense and could be huge.